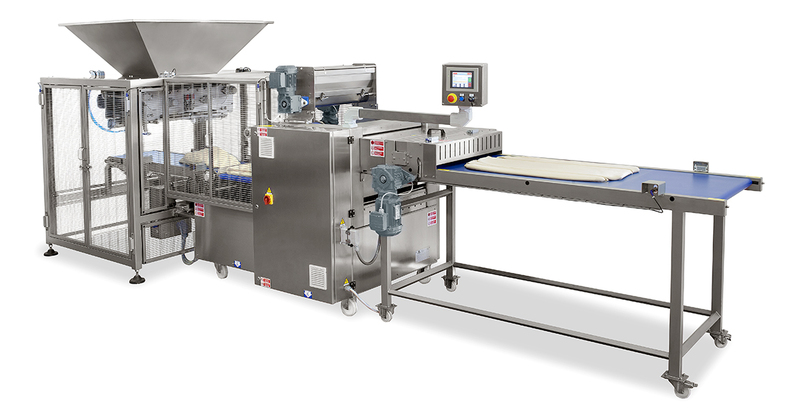 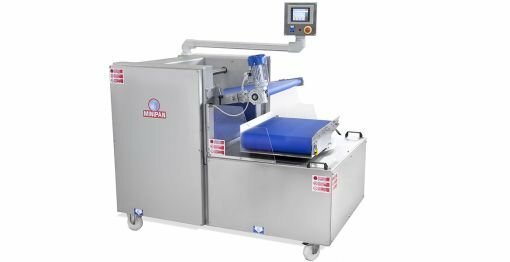 Our famous dough breaker Raff with punch & fold technology equipped with a chunker and a cutting unit to provide a sheet of dough with controlled width and thickness directly from the mixer to the makeup process without any labor-intensive work. 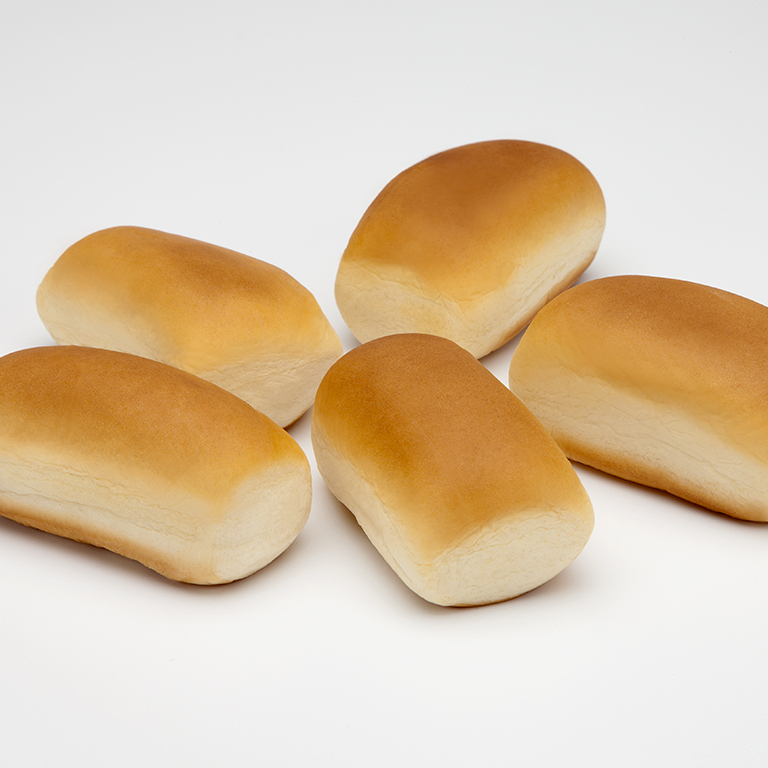 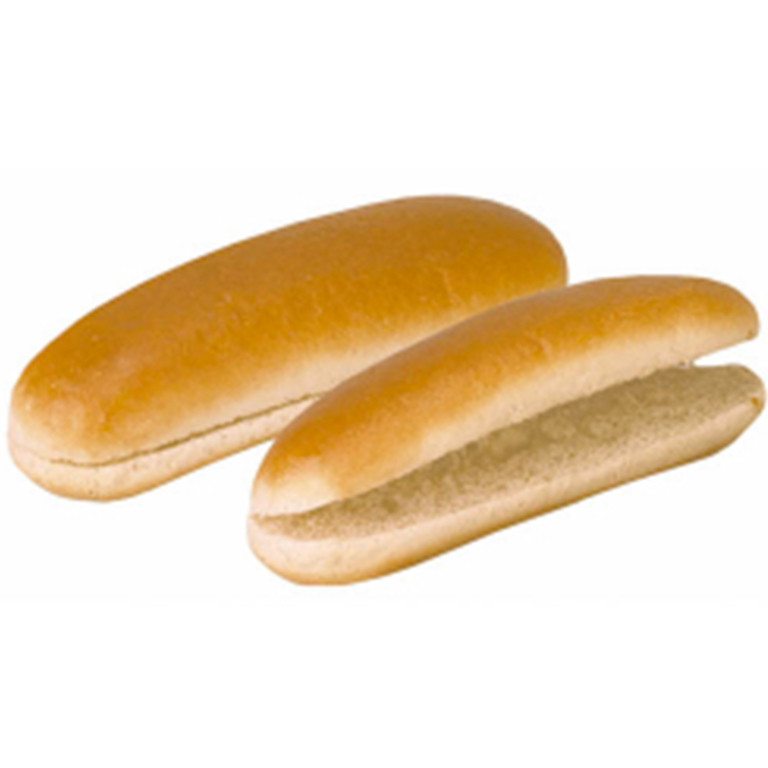 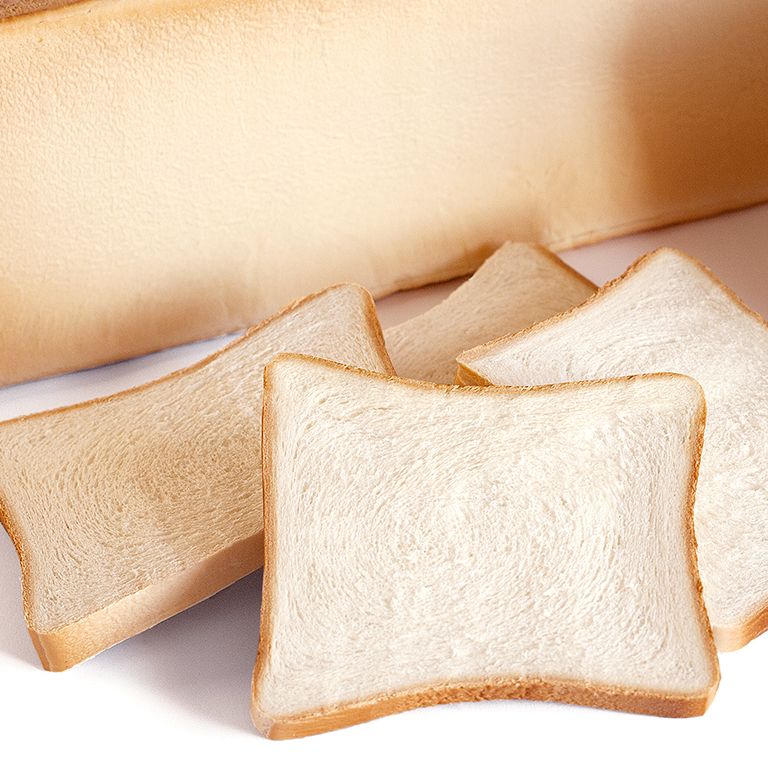 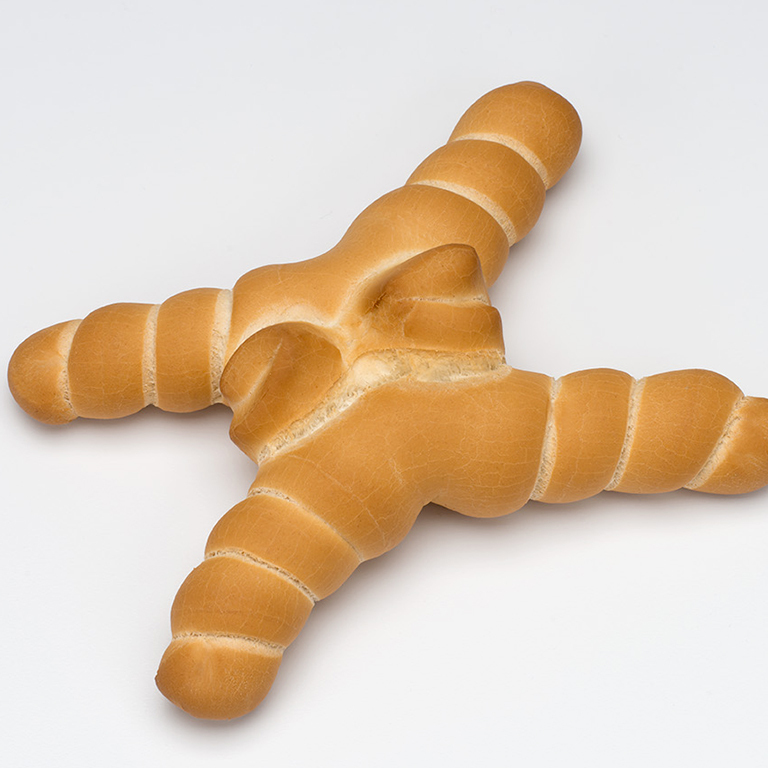 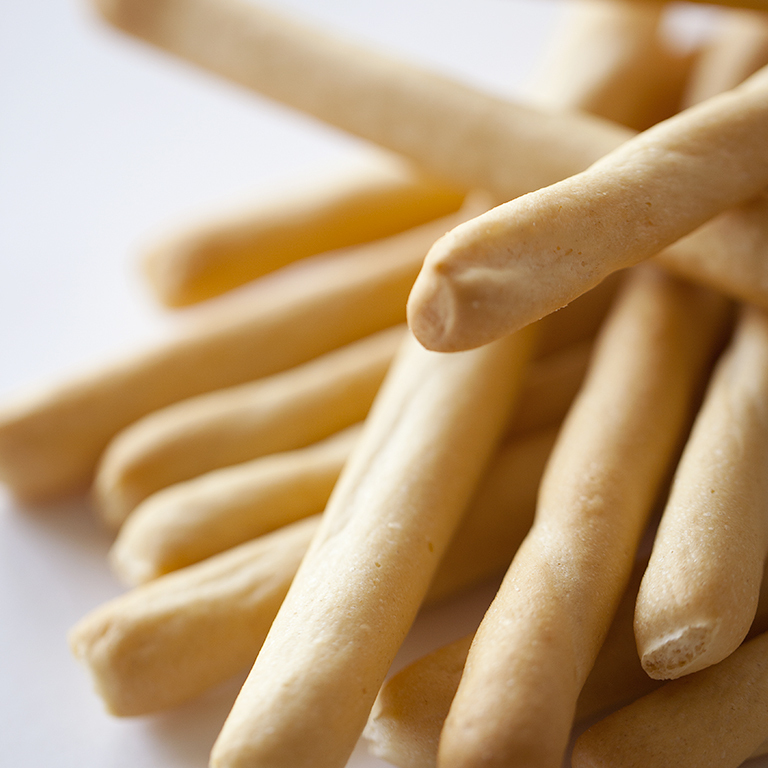 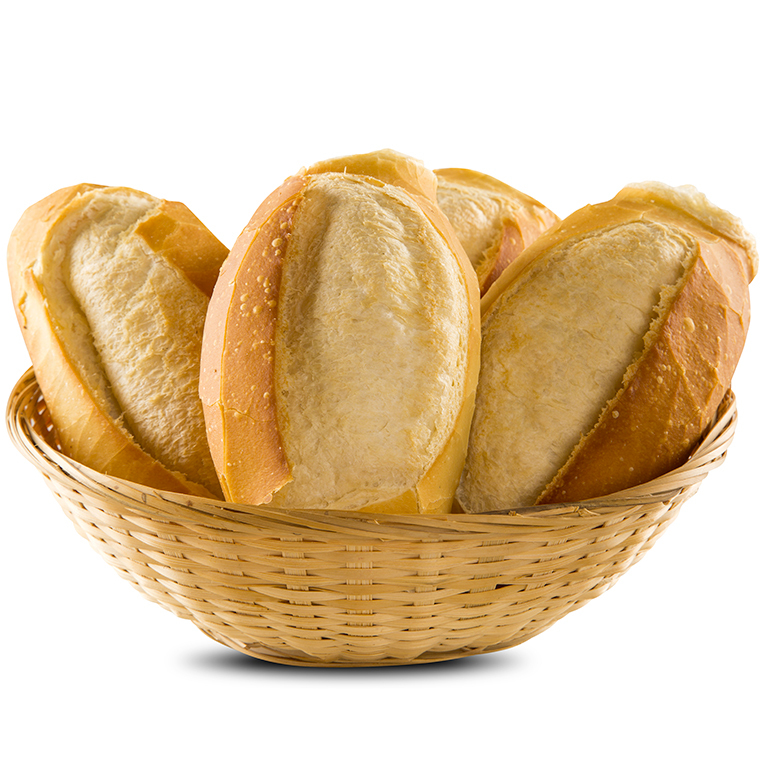 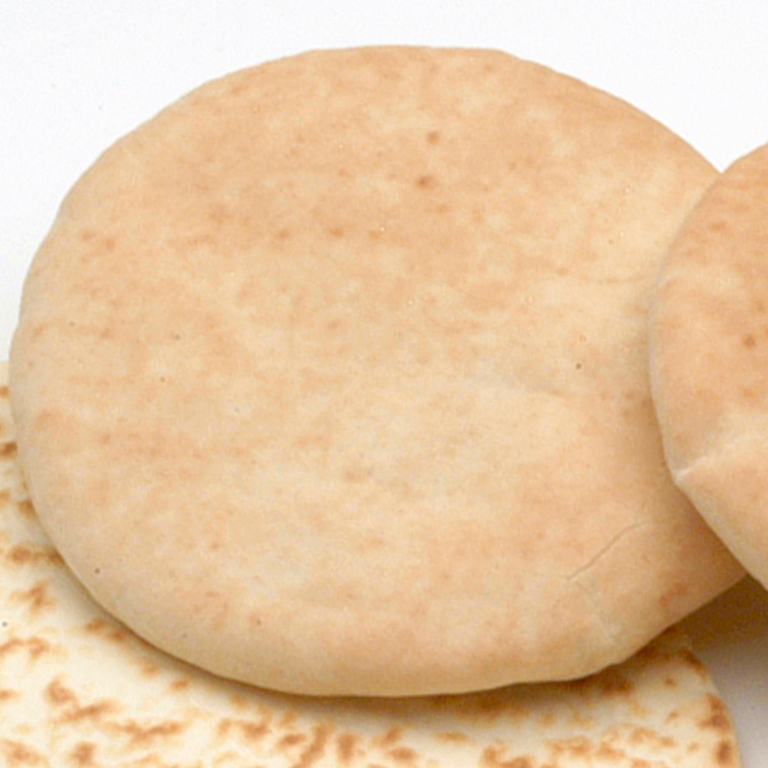 This line will improve many traditional baked products, such as tin bread, pita bread, hallula, piadina and so on. 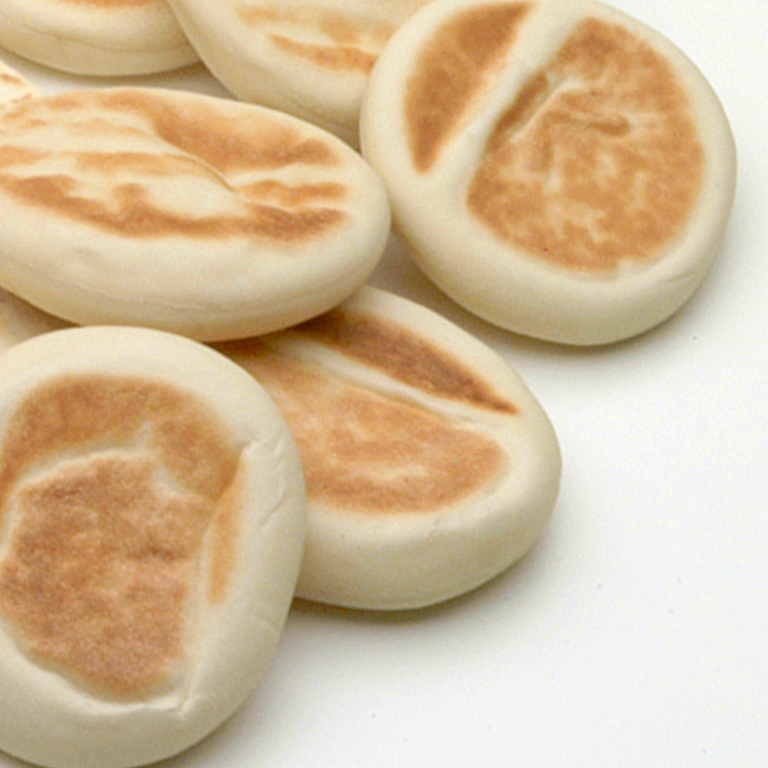 The perfect choice for those bakers who want to satisfy their clients with the best products on the market.